A regular club meeting to discuss our upcoming events, ongoing projects and recent news. Our guest this week will be Peter Kirkwood. Several years ago whilst on a business trip in Alice Springs, Peter acquired his first didgeridoo. It took a couple of years before he decided to learn how to play the instrument and is self taught from a cassette tape! Over the years he has been a student of the instrument including its cultural significance, and has acquired a collection of authentic didgeridoos from different parts of Australia; also a few not so authentic didgeridoos including a didgeribone and a slidedidge. Peter is an accomplished didgeridooist and has played with different bands including an Aboriginal reconciliation group at Uluru, and has played the didgeridoo in the USA, Canada and Singapore. 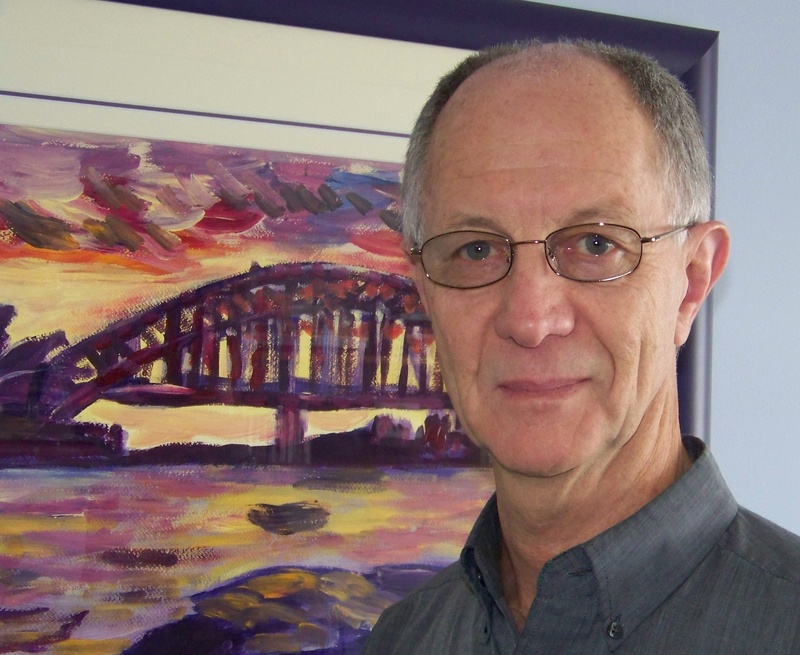 Peter regularly gives topic talks on the “History, Making and Playing the Didgeridoo” to Rotary Clubs, Probus Clubs, schools, and other interested community groups.